SwordCraft does not aim to add many new swords, this modification has a slightly different direction. 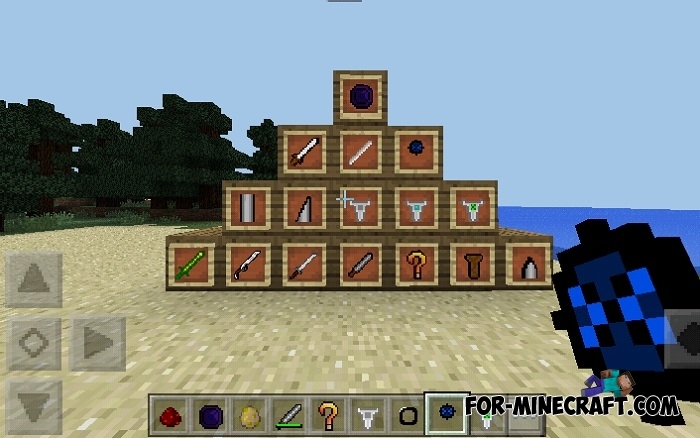 Weapons parts and details are the main components, because they serve as the basis for crafting. Some components are interchangeable and can be used in both one and the other weapon. In this version, there are a few things and details, so far they are added more for testing and creating the whole system. 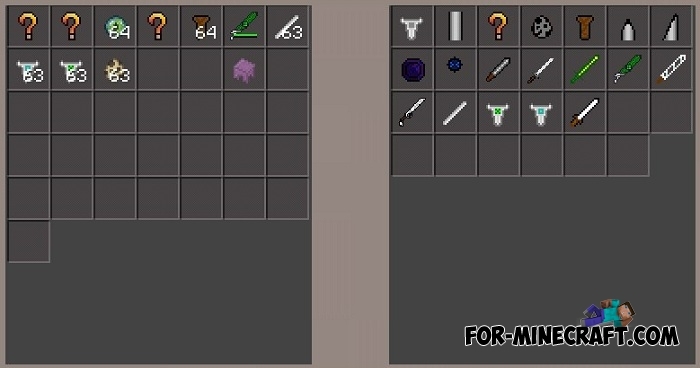 The components system has already been used in the Radiation Craft mod but in SwordCraft it does not require a special weapon table. Report any bugs found in the comment. 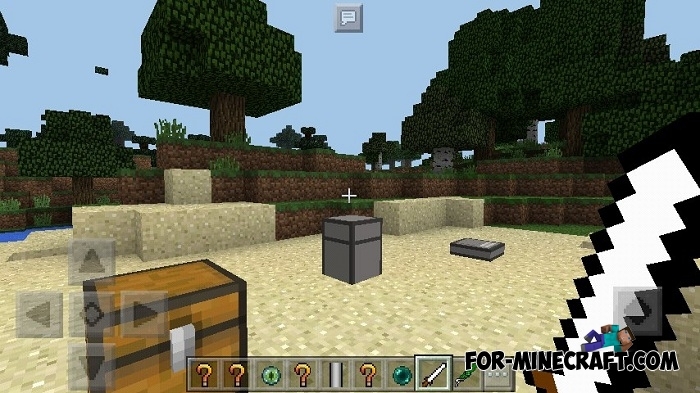 Radiation Craft mod v1.24 for MCPESince that day, Minecraft has been transformed into the Stalker universe with radiation, weapons, medicines, monsters and many other features that are inherent in a nuclear catastrophe..